Take the DEEP CLEAN challenge. 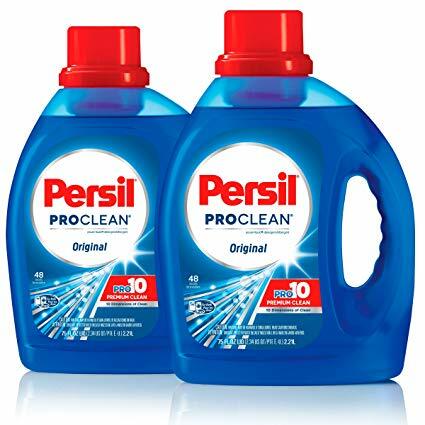 Put Persil to the test and experience a deep level of clean. Sign up, try Persil ProClean and tell us about your experience. Fill out the form below to get your free sample!